Evergreen Financial Group is dedicated to helping you achieve your financial goals. Our mission is to provide high quality and personalized services that will secure, retain and grow your wealth. As independent advisors we are flexible and proactive. We pride ourselves in bringing institutional grade investments to individual investors. 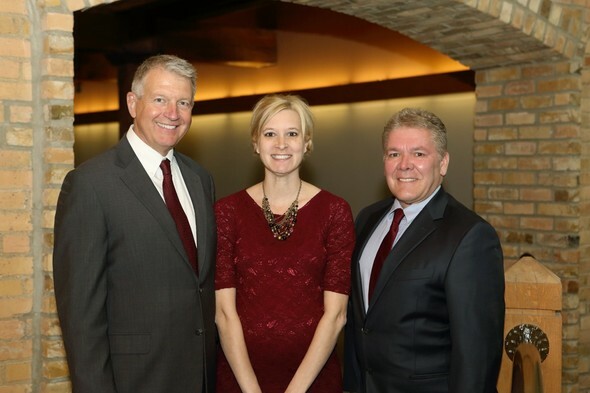 Our firm is committed to a high level of individual service. We will work with you to create a custom tailored portfolio that will align with your financial objectives. We encourage you to explore our site and learn more about us and our services. For a complimentary consultation please contact Evergreen Financial Group. The best way to find out about what we do is to make an appointment! 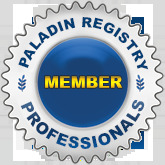 Jonathan Pyne is a Member of the Paladin Registry.